With its supreme comfort and near-silent operation, it’s the perfect addition to your home. 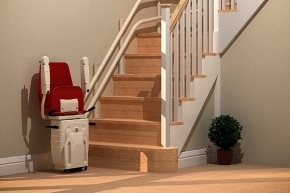 The stairlift combines efficient design with effortless styling and is a reliable inclusion to your staircase. 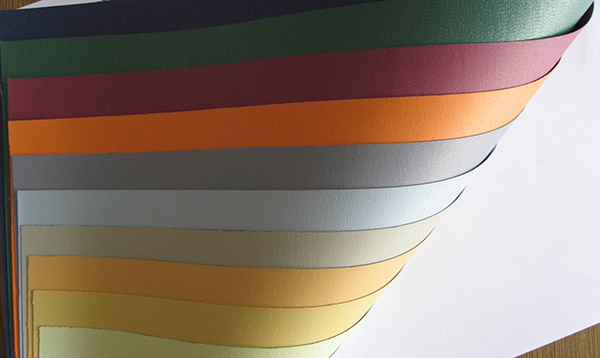 Designed to fit almost any curved staircase, the Infinity Stairlift from Bespoke Sta‍‍‍irlifts offers supreme comfort and is the reliable inclusion to your staircase. Safe - With multi-point sensors, your stairlift will stop automatically if any unexpected objects get in the way. 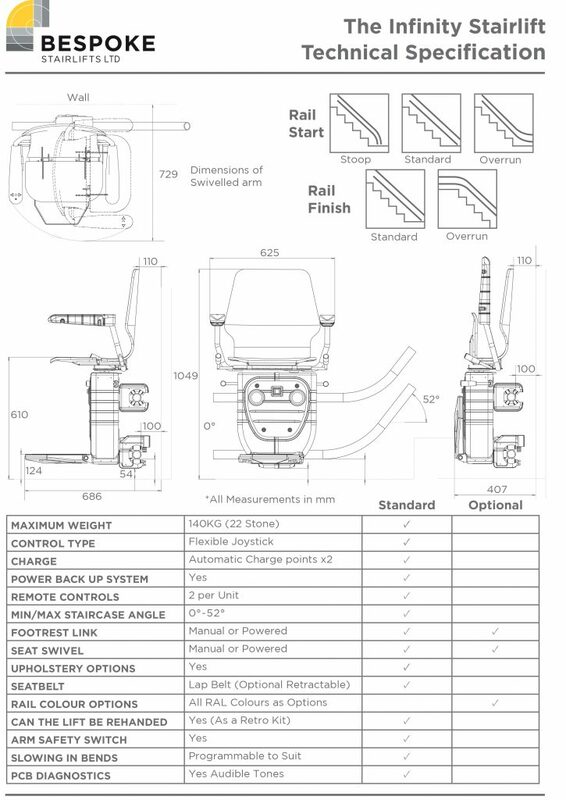 There’s also additional safety features such as the armrest safety stop, audible diagnostics, removable key switch and optional retractable seat belt. Reliable - The battery powered operation means the lift will continue to work in the event of a power cut and there is a 140kg/22st weight for the seat as standard. The premium quality components of the chair at a fraction of the cost means you get the trust and reliability you need from a stairlift, without the expense. Simple - The lever linked footrest gives you easy operation of the chair. There’s also the optional powered swivel feature for effortless movement in and out of the seat. Remote Control - When the Infinity Stairlift needs to be used by more than one user, or controlled by a carer, remote controls can be used. 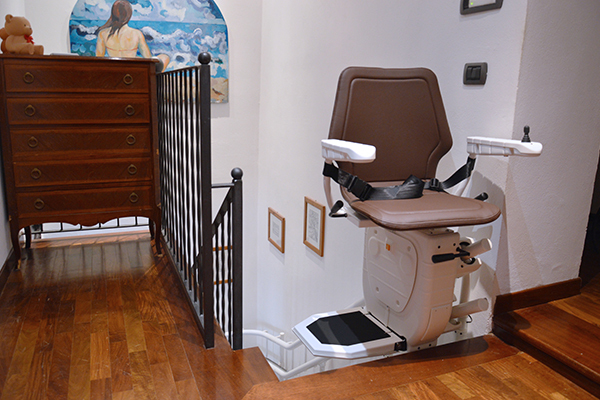 These are provided with each Stairlift and are operated by simply pointing them at the Stairlift and pressing and holding the up or down button. The Infinity Stairlift will stop as soon as it is released.